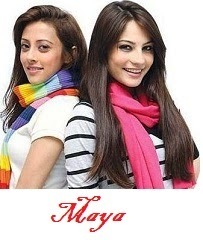 Friends As you on know Zindagi Tv Jode Dilo Ko is Currently running Tv show named "Maya" which is originally a Pakistani show whose real name is "Meri Behan Maya" and it is a Romantic Drama that was aired on Geo Tv in the year 2011.The serial was directed by Azfar Ali and the project head was Iqbal Ansari. 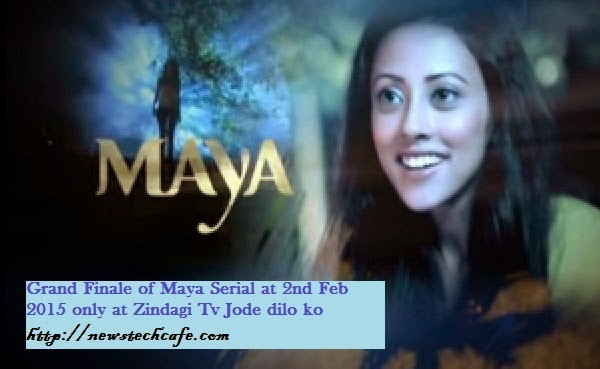 The show is broadcasting in India on Zindagi, Tv airing from 12 January 2015, under the title "Maya". Now this Tv Serial is going to be finished on 2nd February 2015 with Grand Finale Episode of this Show.